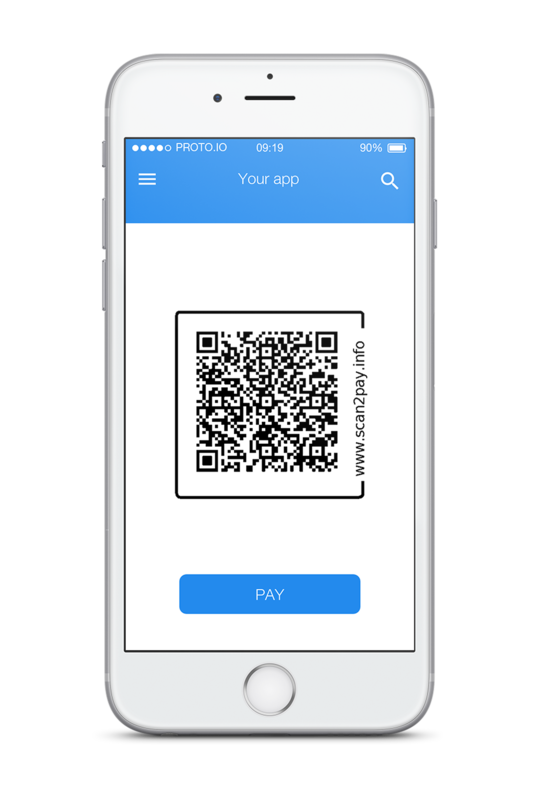 Scan2pay - An EPC standard Qr Code in your invoices. 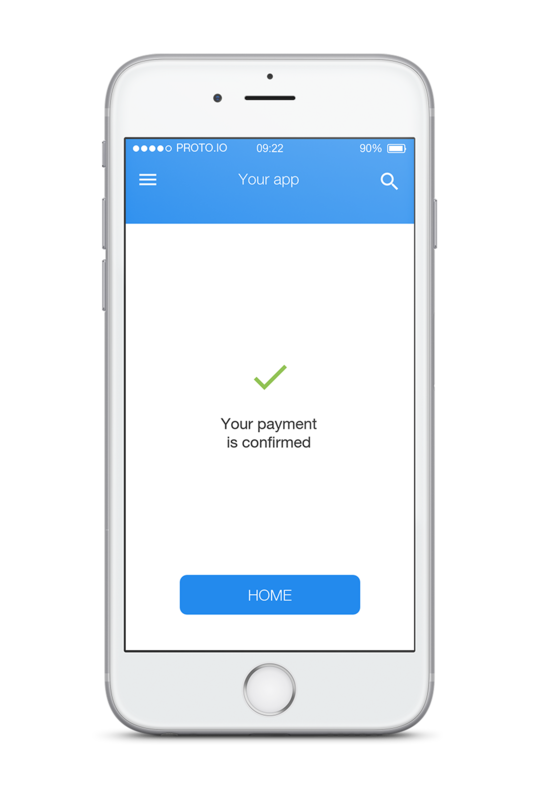 Scan pay done ! The standard European QR code enables you to make payments using the credit transfer in the entire SEPA zone. Learn more about it. The standard European QR code contains all the data related to the invoice payment. No more manual entry errors and reconciliation problems. 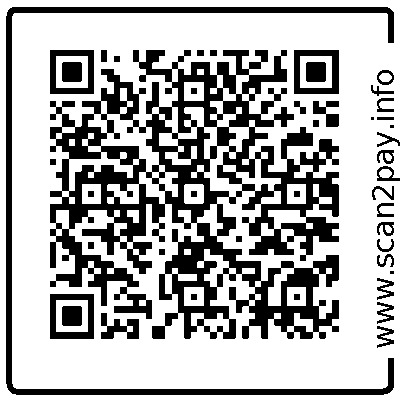 Scan the QR code on your electronic or paper bill, check the payment information, press pay and you are done! Where can I use it in Belgium? Where can I use it in other countries? The EPC standard QR Code is supported in several European countries such as Austria, Belgium, Finland, Germany and The Netherlands. Click on the marker on the map to learn more about the support in each country. 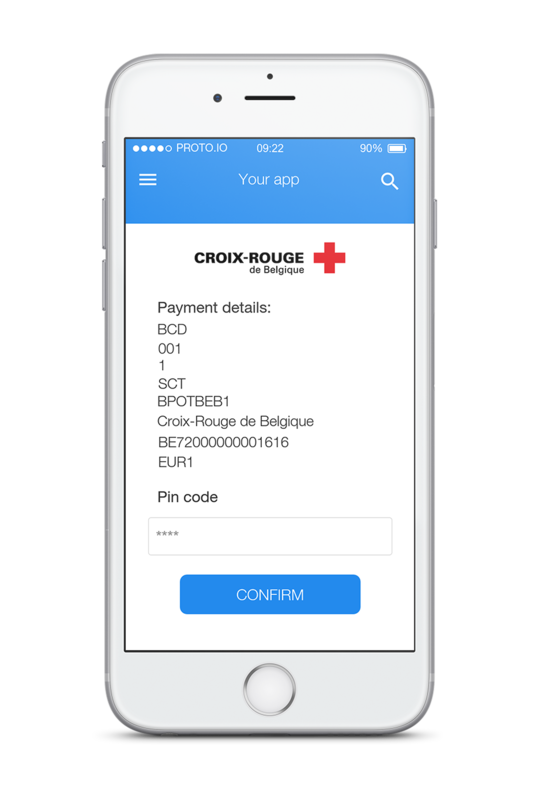 If you propose a payment solution using this QR code (in Belgium or abroad) or know a company or bank supporting it that is not shown here, do not hesitate to make yourself known and we will add you to the list. You want this QR Code on your bill? 1. Select your suppliers 2. Fill in your e-mail address 3. Go! I receive few bills with this QR code!? The European standard exists since some time but is still used little in Belgium. We work every day towards reversing this trend! Yes it’s free for the one who pays. For the company that collects the money, fees may apply. You have more questions ? Do not hesitate to ask us!